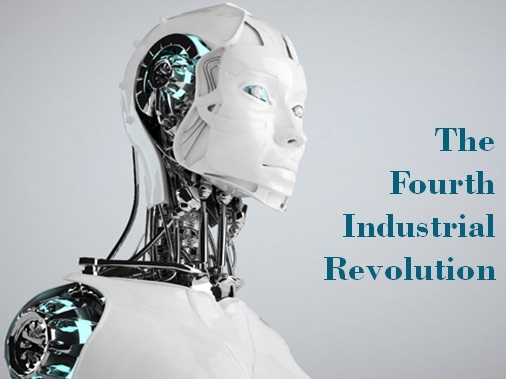 Many commentators are increasingly talking about the changes the “4th Industrial Revolution” is set to bring, and is already bringing, to the world of work and to society in general. A Citi and Oxford University joint report in 2016 estimated that 57% of jobs across the OECD are at risk of automation. The Financial Times reported in 2016 that between 2000 and 2010, of all the jobs lost in the US, over 85% were lost to new technologies. The Bank of England estimated that two thirds of all jobs are capable of being automated within 20 years. The societal impacts of the 4th Industrial Revolution are likely to be far-reaching, resulting not only in the social and economic impacts of the loss of many current jobs, but also fundamental, and increasingly volatile, shifts in the nature of work and future jobs, and in how public and private services will be delivered. How might the voluntary and community sector respond to the impact of this revolution, both in how its own organisations work and in responding to the new challenges it will bring for society? Earlier this year, Miao Sun, an intern placed with NICVA from Queen’s University’s MSC in Sustainable Development, looked into these issues.